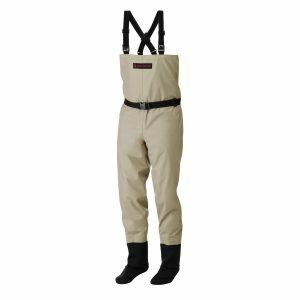 Caddis Men’s Affordable Breathable Stockingfoot Waders are their entry level product and in the lower price range. 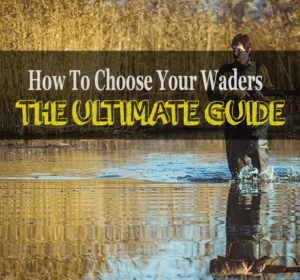 They are made for people that want cheap Waders, without passing on breathable material. 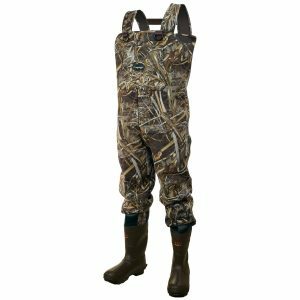 In this review, I will check if you should buy them.